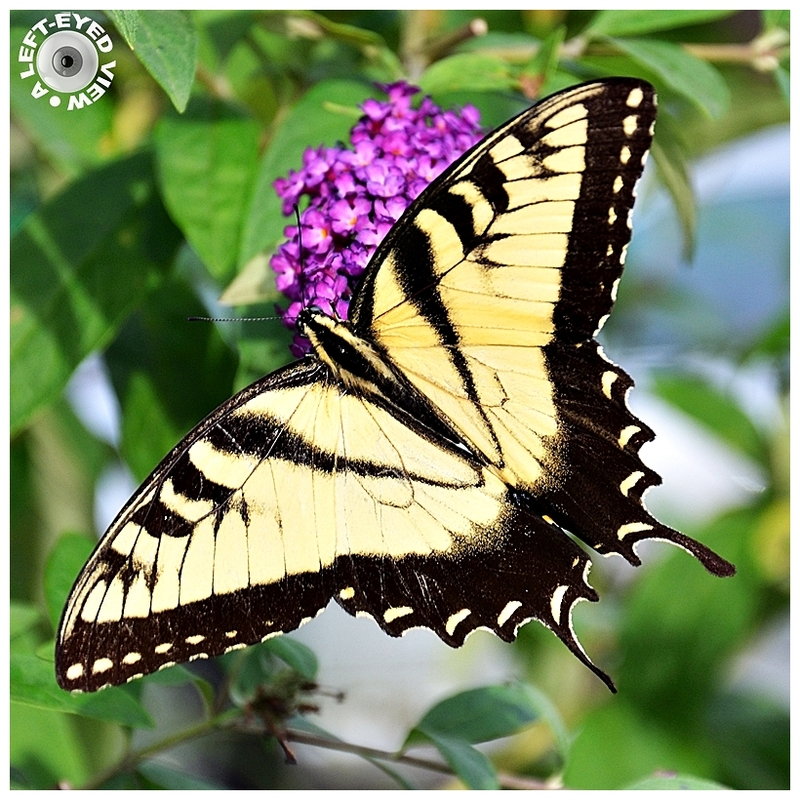 Steven (Chicagoland, United States) on 20 August 2015 in Animal & Insect and Portfolio. Photo captured August 26, 2011. The detail and the composition is great. Nice focus, also. A beautiful image of this amazing insect. A fine, close in shot of this butterfly. Very well done. Beautifully captured ... and a beautiful butterfly! Vibrant colors.... the intricate design on these butterflies always amaze me. I think the swallowtail and monarch are the most popular. An excellent macro Steven... color & detail make this a strong visual! Beautiful creature and fine corner-to-corner composition. Absolutely gorgeous! The framing is perfect. Gorgeous colors and detail! A stunning capture of this beautiful butterfly. I love this shot. The ethereal Swallowtail. Great close up, lot of details and beautiful colors. A perfect macro shot! Gorgeous colors! Magnifique! Superbe cadrage sur ce papillon.